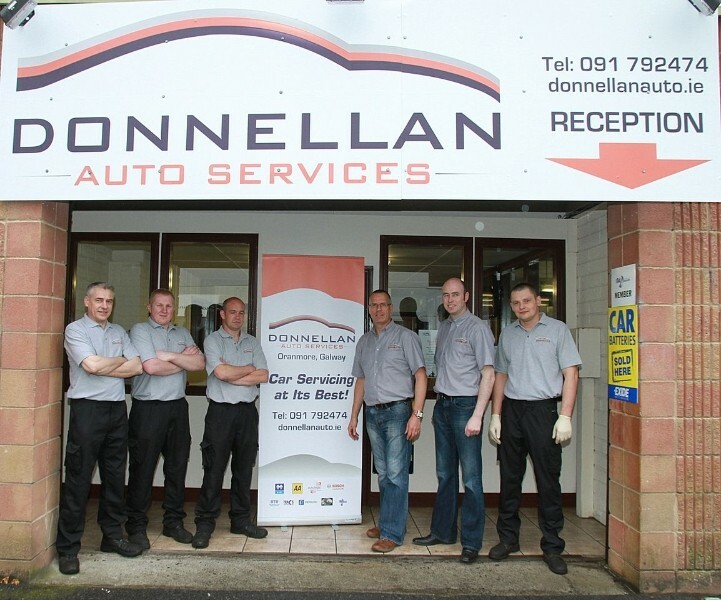 Keeping your vehicle regularly serviced and well maintained is the key to safe and happy motoring. 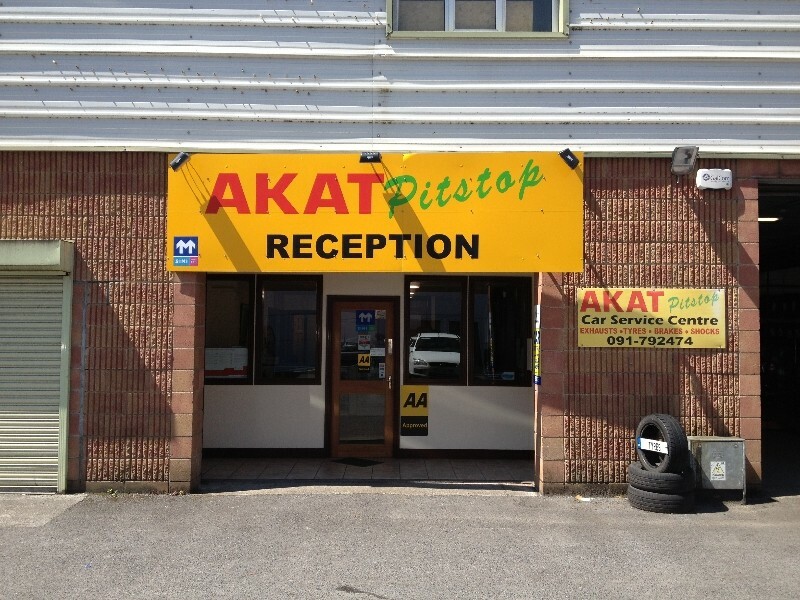 At AKAT Pitstop we understand this and provide a range of quality, efficient and value for money motoring services. 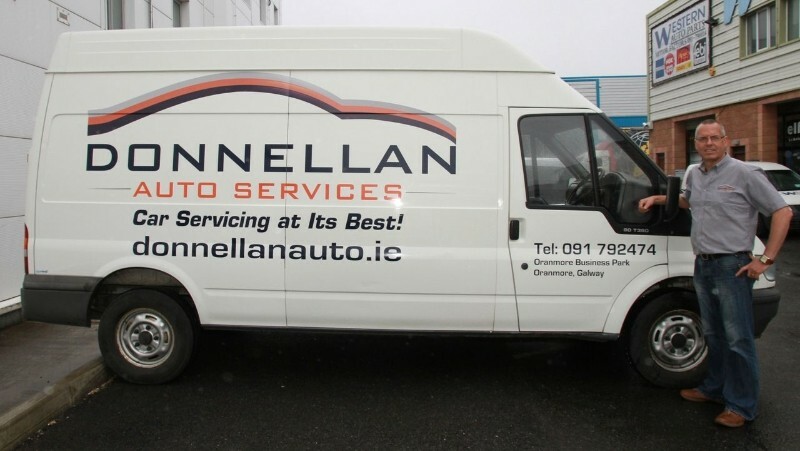 Whether your vehicle needs a full mechanical service, repair work, or you just needs a tyre or bulb replaced, our team will be pleased to help. 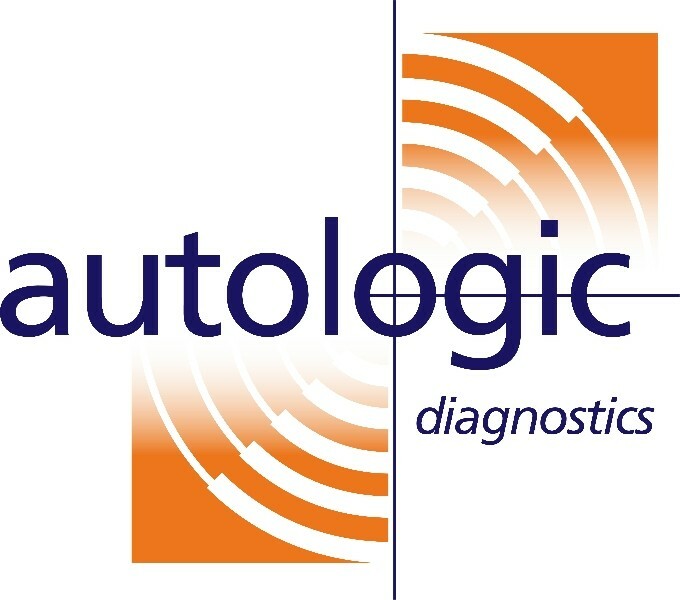 Our advanced computer diagnostics equipment will ensure the smooth running of your engine and electrical system, and a 3D laser four wheel alignment system is engaged for added driving safety. 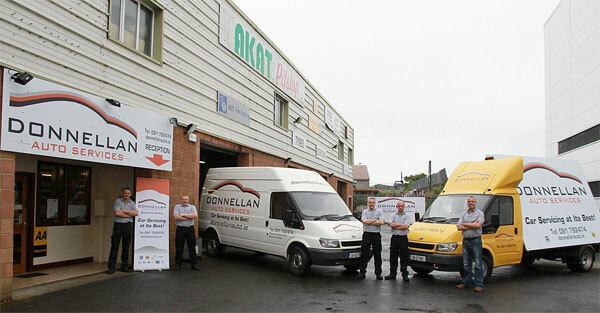 All our work is carried out with great care and attention to detail by well trained and experienced technicians. 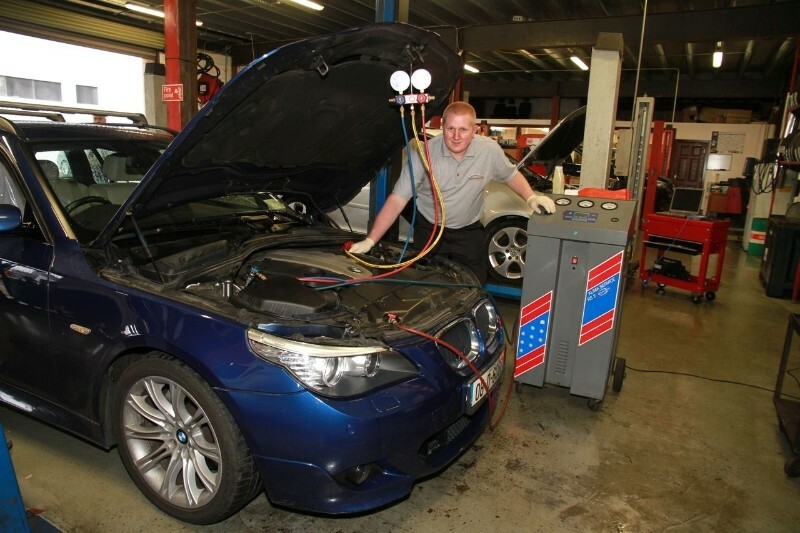 We also offer a full NCT pre-test service, with a testing lane fully replicating that of the actual test centres, so that we can guarantee a pass. 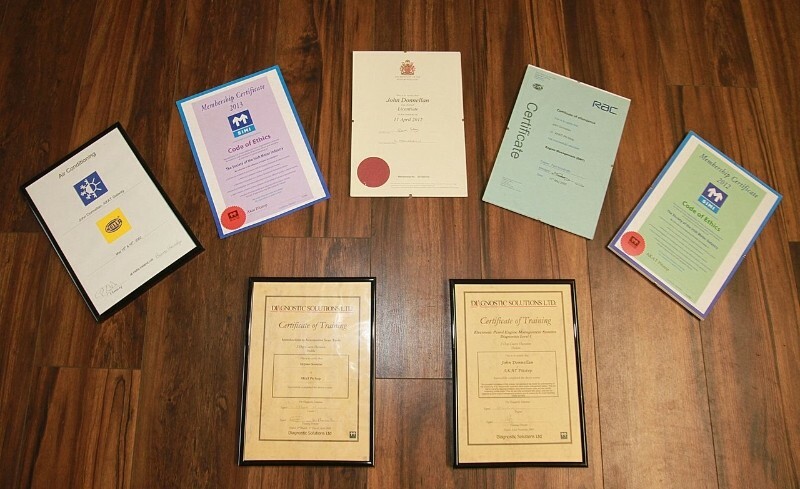 Hand in hand with our technical expertise we also provide prompt, friendly and effective customer service. 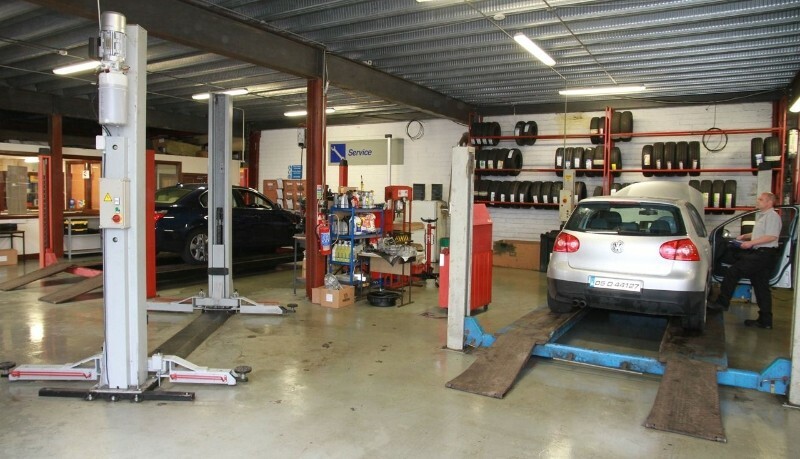 This includes a drive in facility for immediate attention and advice. 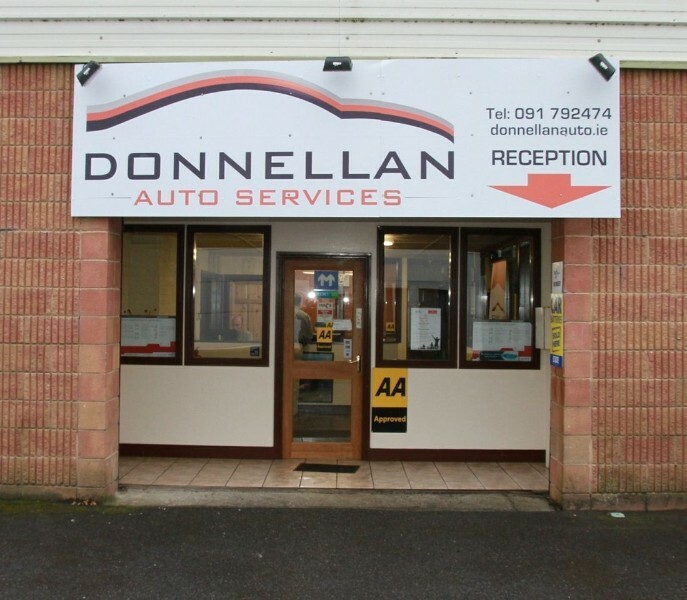 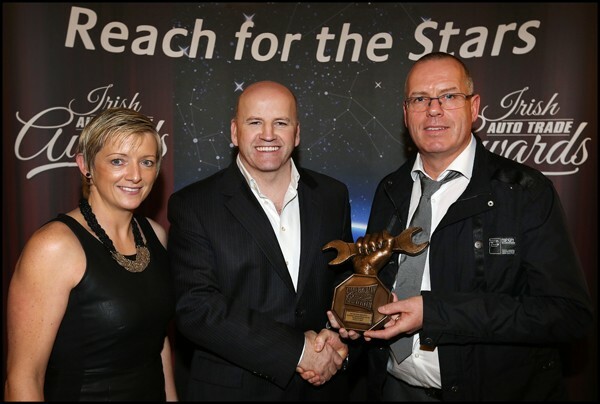 Our friendly team will always take the time to explain any work your vehicle needs and as one of the west of Ireland’s leading independent service centres we make sure our prices are always competitive.